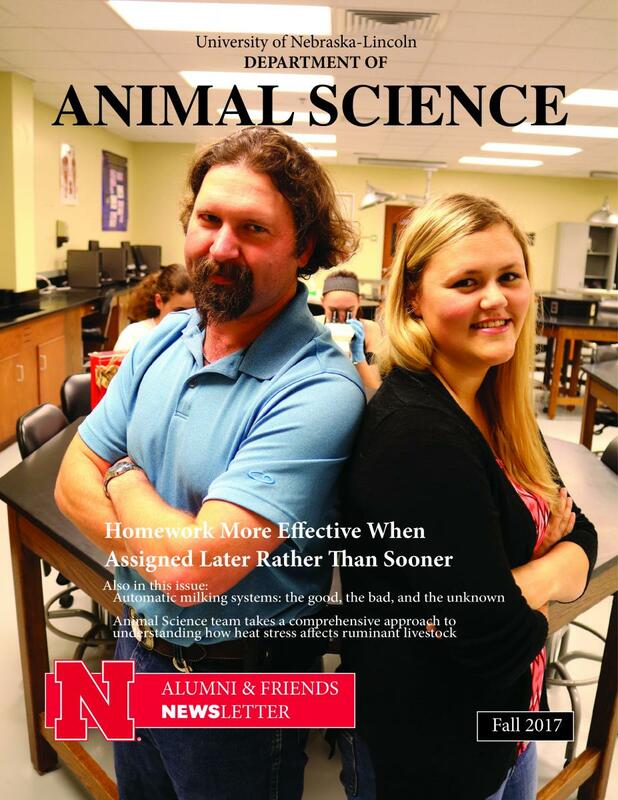 The Animal Science Nsider is published in fall and spring semesters. 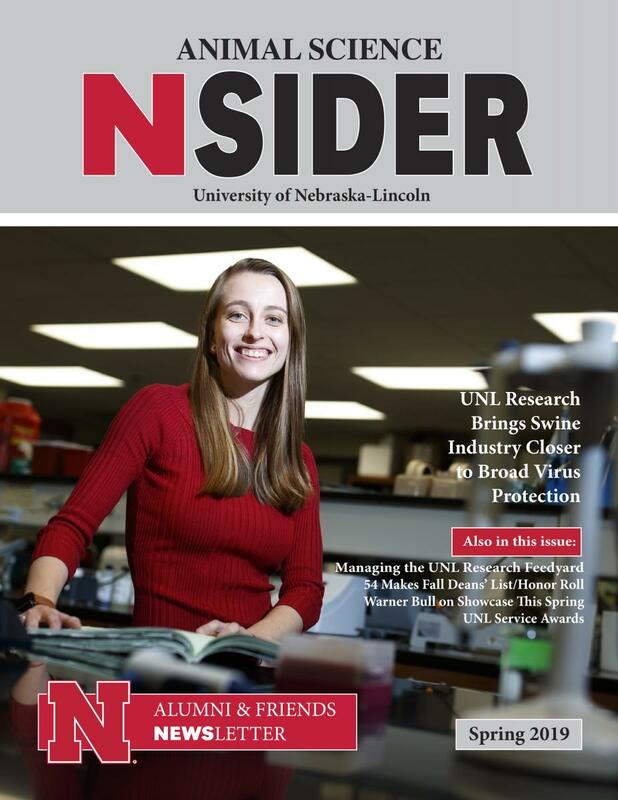 You can request an issue or view previous newsletters in the Alumni Newsletter Archive. 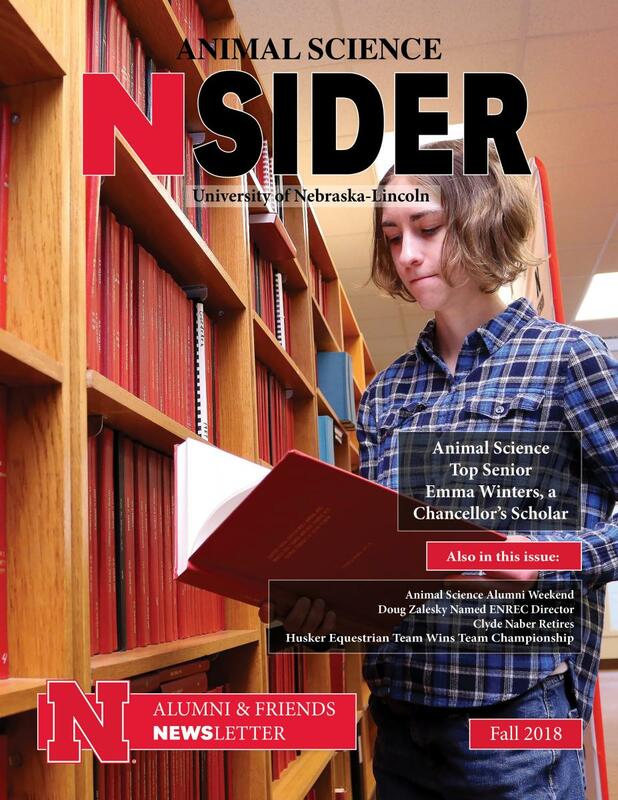 You can request a printed copy of any issue of the Animal Science Nsider. 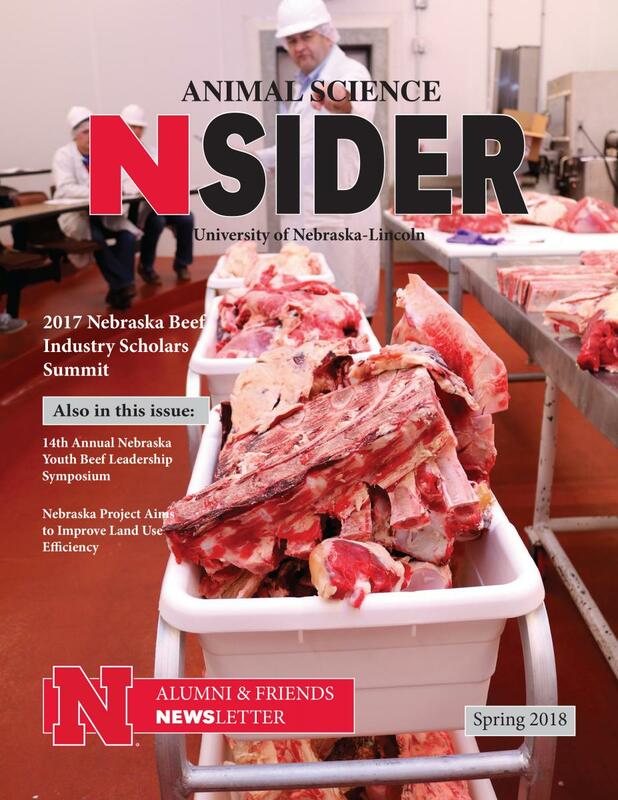 If you have questions or concerns please email Peta-Gaye Clachar at pclachar2@unl.edu. Thank you!